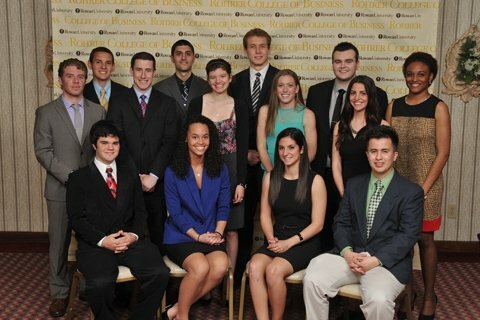 The Rohrer College of Business offers students more than just a classroom education. The experience and avenues for involvement are integrated throughout many of the outreach programs, student organizations, state of the art facilities, and career and internship opportunities. The college currently offers Mentorship Programs spanning across Accounting, Finance and Alumni networks as well as entrepreneurial programs and Project Based Learning, an initiative combining real world clients and projects to provide students in depth experience and networking opportunities. 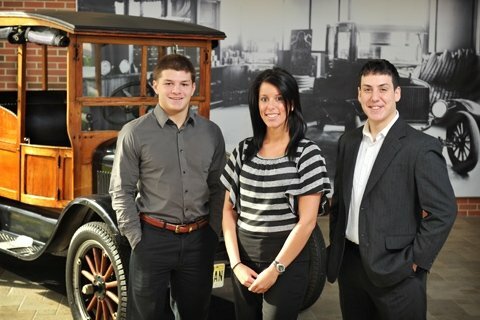 Through the Rowan University Center for Innovation & Entrepreneurship, individuals also help to foster an environment which encourages entrepreneurial thinking and activity through the tutelage and experiences of men and women who have created, managed, consulted or conducted research related to entrepreneurial endeavors. By combining practitioners and researchers from multiple disciplines in developing entrepreneurial activities, Rowan University can build an educational curriculum and a support system that will greatly enhance the ability of students and other key stakeholders to turn ideas into successful growth ventures. The Supervised Internship Program is offered to advanced students in the Rohrer College of Business. 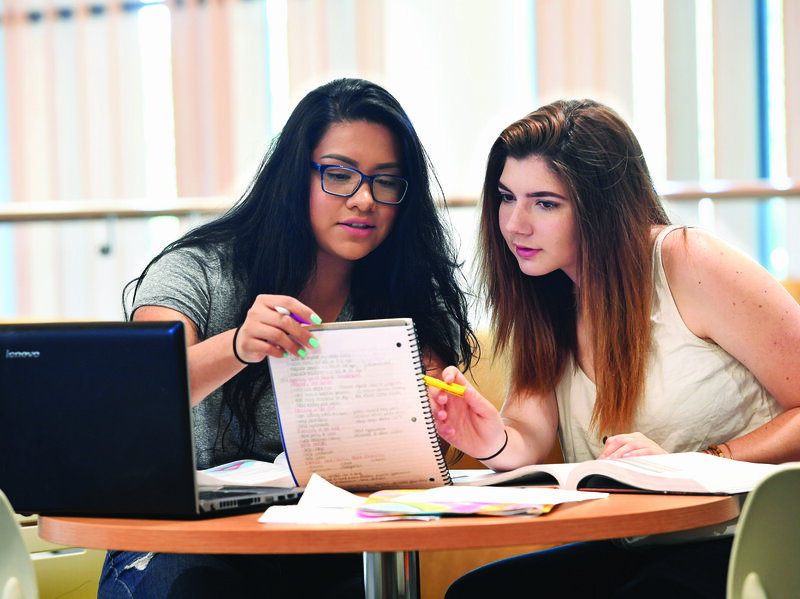 The Rohrer College of Business offers students various real-world experiences which allow students to strengthen their skills while engaging with members of the community. 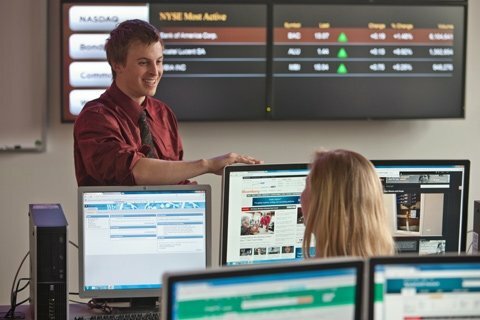 With a trading room to buy and sell real stocks, Center for Professional Development, and Center for Innovation and Entrepreneurship, Rohrer College of Business students are able to take advantage of hands on experiences. With 12 organizations to choose from, the RCOB has the right club or association for any student interest. Awarded competitively, students can choose from over 13 scholarships based on such things as top tier academics, proven leadership skills, and civic involvement. Information Resources has specially prepared this area for our students and faculty to assist with increasing technology demands in the classroom.